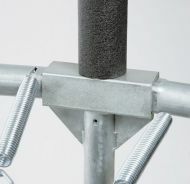 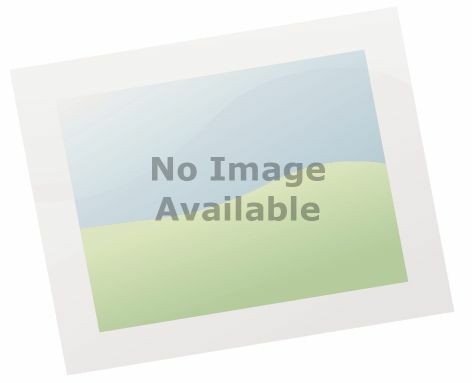 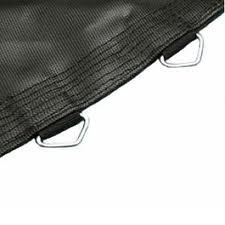 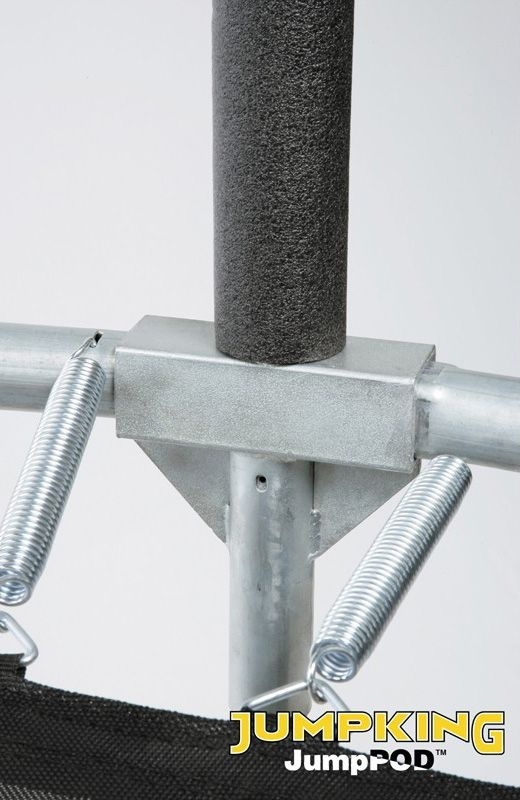 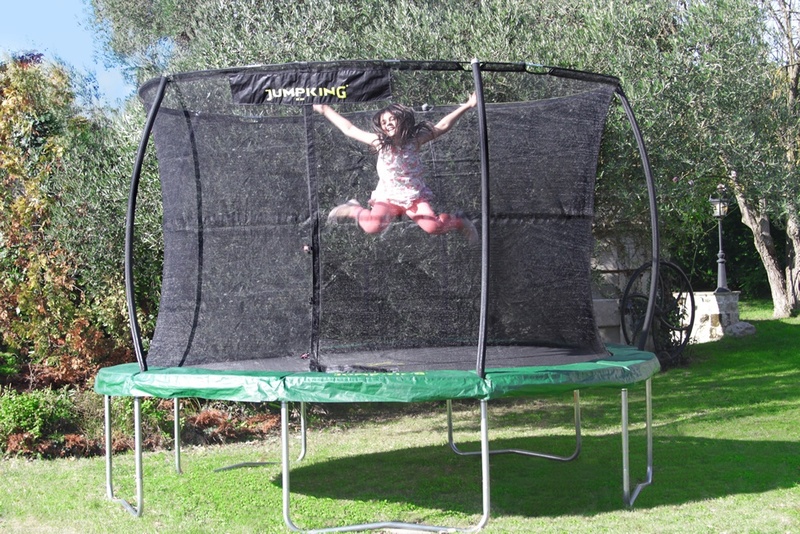 The Jumpking JumpPOD Classic trampoline is made by the world famous Jumpking manufcaturer. It has now been completely re-vamped and updated and will continue to be one of the best selling trampolines in the UK. 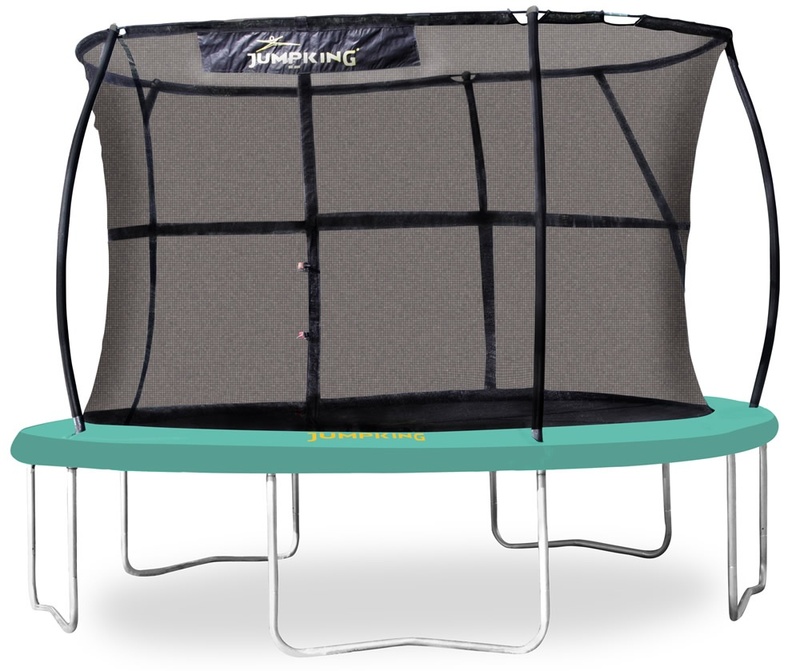 The Jumpking JumpPOD Classic range is a high specification trampoline that will last a childhood and one that produces a superb and safe bouncing experience that all the family can enjoy.